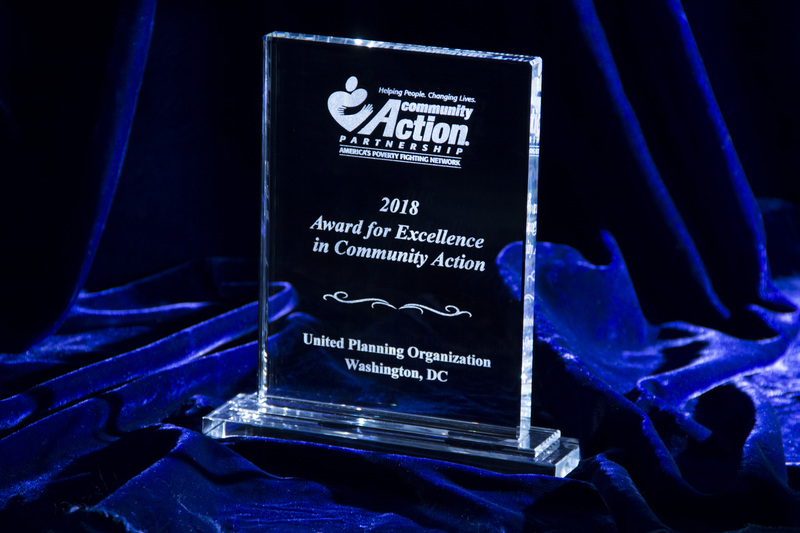 WASHINGTON, DC: The United Planning Organizationwas presented the Award for Excellence in Community Actionat the Community Action Partnership’s 2018 National Convention. The award’s peer-reviewed standards are modeled on the principles of the Malcolm Baldridge National Quality Award, which is designed to improve organizations’ competitiveness and performance. In the 15-year history of the Award for Excellence,only 12 agencies (out of a possible 1200) have achieved this standard. UPO is a leader in the anti-poverty field and is one of the original Community Action Agencies (CAAs). In 1964, President Lyndon Johnson signed the EconomicOpportunityAct, which designated one CAA in each of 1,000+ communities to help low-income residents become self-sufficient; UPO was chosen to serve the District of Columbia. 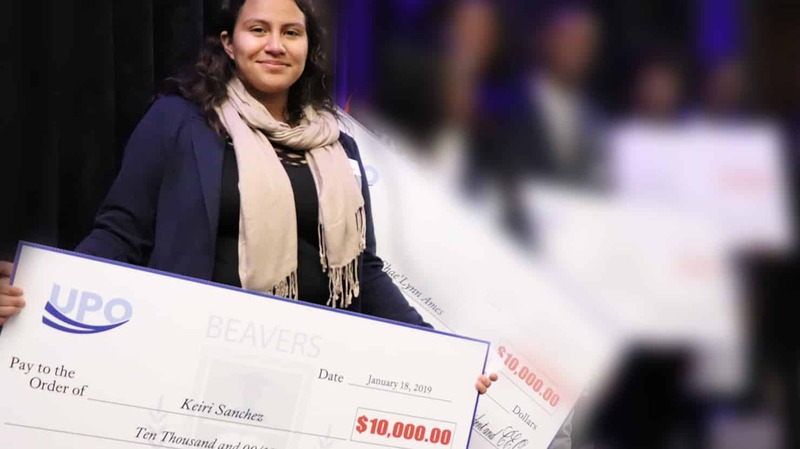 Each award nominee goes through a thorough, rigorous process: CAAs must prove agency-wide excellence in their responsiveness to the needs of low-income customers and their communities. CAAs undergo a comprehensive organizational self-study, a peer expert review, and an on-site verification. “UPO is positioned for the future and has the systems and practices needed to achieve world-class performance,” said Mr. Jones. UPO has intimate knowledge of DC’s communities and employs on-the-ground, comprehensive approaches enhanced by 100+ community partners who strengthen families while helping people and neighborhoods to thrive.